A proven, professional eye for selection of colors, textiles, fabrics, lighting, and fixtures for every room. An approach to mixing and layering textures, fabrics, colors, materials, style, and price-points to create a well balanced home. Final touches and accessorizing throughout your home. Tailored projects that fit the budget and aesthetics of the client and their spaces. Established relationships with painters, upholsterers, contractors, and drapery and carpet vendors. Access to a wide network of local and international craftsmen, fabricators, manufacturers, and established retailers. 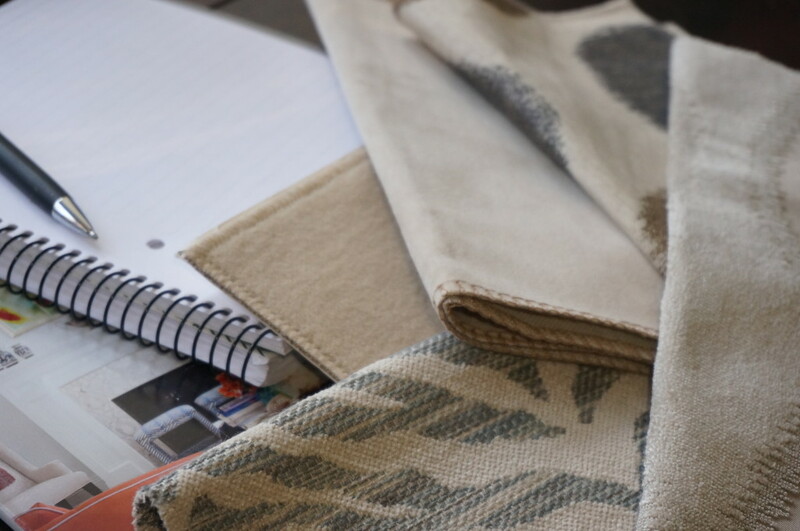 Partnerships with artisans for commissioned artwork, customized furniture, window treatments, and more. A commitment to a strong client/designer relationship through communication, collaboration, cooperation and friendship.